Welcome to my Depression Resources page. This page is an ongoing compilation of resources to help you with depression and/or anxiety. 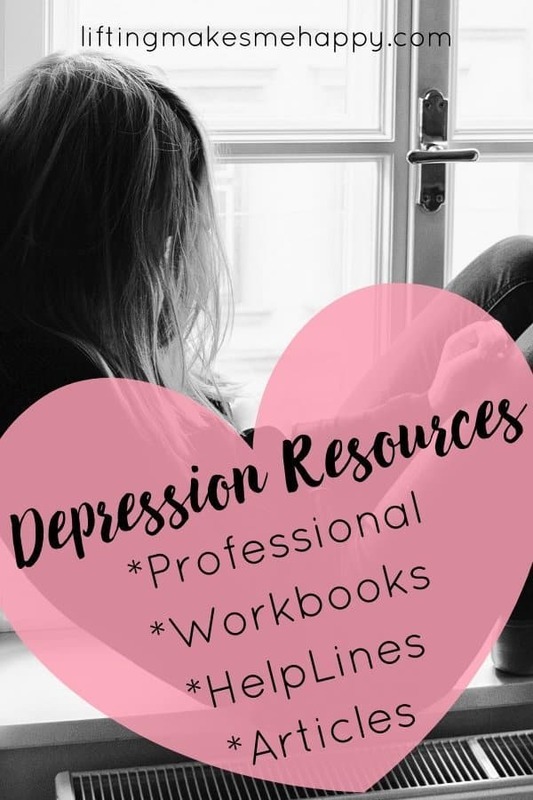 I am not a mental health professional; however, I will be adding to this list as I come across resources that are helpful to me and that I believe will be helpful to you too. Feel free to bookmark this page for future reference to revisit at your convenience.